Tune in to hear his recommended solutions to common issues such as migraines, knee pain and pelvic pain… it’s not just physical therapy! Find out how cutting-edge treatments such as Botox may be able to help you feel like yourself again. 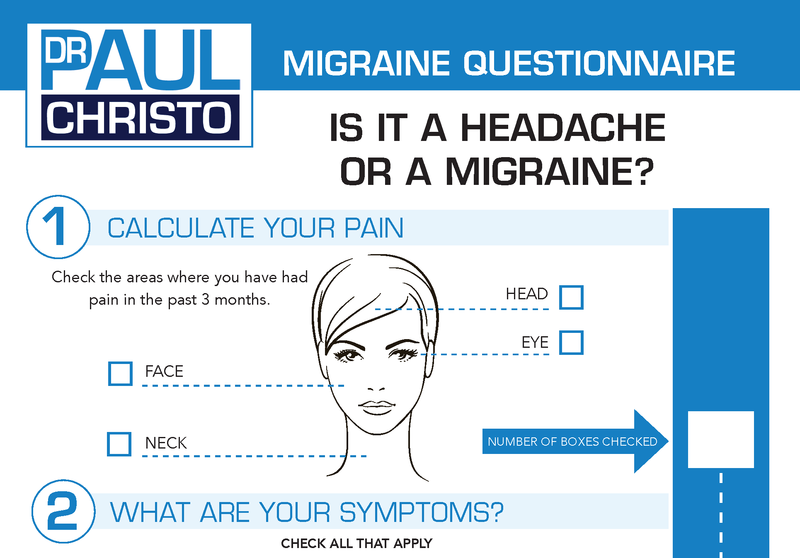 Posted in Blog, Head & Neck Pain, In the News, Media, Pain Preparedness, Radio.